Each Chapter is encouraged to publicize the Society and the requirements for membership. In addition to periodic announcements to the press, most Chapters should reference or promote their DETHS Chapters on their institutional websites. DETHS initially provides background information and artwork as needed. 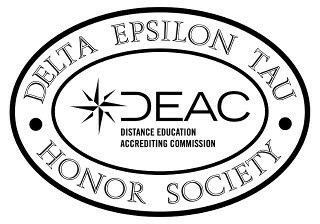 The Distance Education Accrediting Commission in Washington, D.C. will also promote all participating Chapters on their national website and occasionally announcements will appear in various DEAC publications.